Cookie cutters are for making cookies not training dogs, we have a variety of programs that we customize to suit your family’s needs. We strive to teach both the dogs and owners with a practical down to earth approach. Our dogs are learn from us daily through our actions, but training your dog doesn’t have to be complicated and all consuming. Dogs crave leadership and guidance and can’t help but look for it, the need for a leader is born into them. This may seem overwhelming or like more than you signed up for when you got a dog, but don’t overthink it. We will help you provide the leadership and structure your dog needs to become the balanced, well behaved, and happy dog you want it to be. Obedience commands are great, but they are just icing on the cake. True success with your dog comes when you begin to look at your relationship with your dog, the bigger picture, to better understand the why behind what they are doing. We aim to find ways to simplify training and incorporate it into daily life so training is not a chore but just part of doing life with your dog as a member of the family. Anna is the reason we have such an obedient little boy. 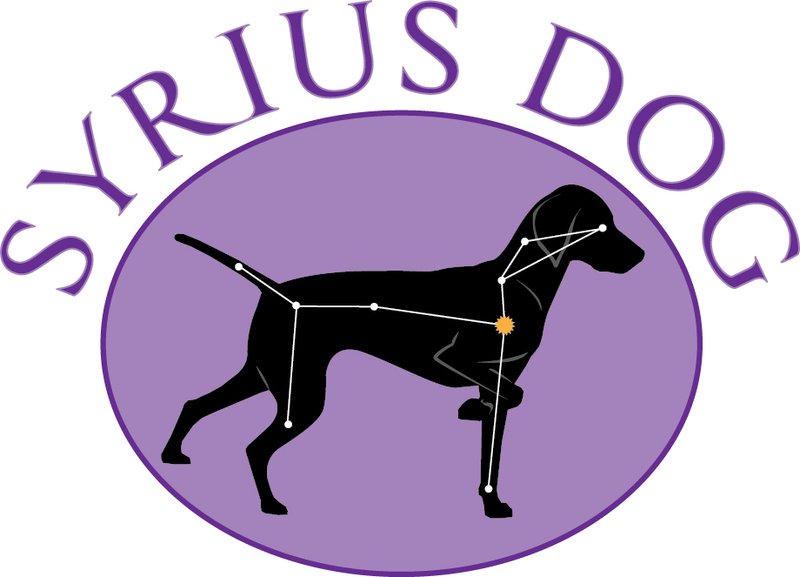 If you need an expert in dog psychology and training, look no further than Syrius Dog. We are so pleased with all of your time and dedication to us and Dyson. He has been absolutely GREAT! I have fallen back in love with that boy! Thank you. Stacie B. Is your puppy treating you and your home like a chew toy? Are you still cleaning up accidents weekly if not daily? Has your puppy figured out how to get onto the kitchen table, helping themselves to your dinner? Don’t worry we can help with all of that and more. If your pup is still a cute fluffy little angel, now is the time to start training to stay ahead of any less than stellar behaviors. Puppies are like little sponges soaking up information about their environment and experiences daily. They still have many of the same basic needs as adult dogs. They need attention and care as well as rules, boundaries, and leadership. 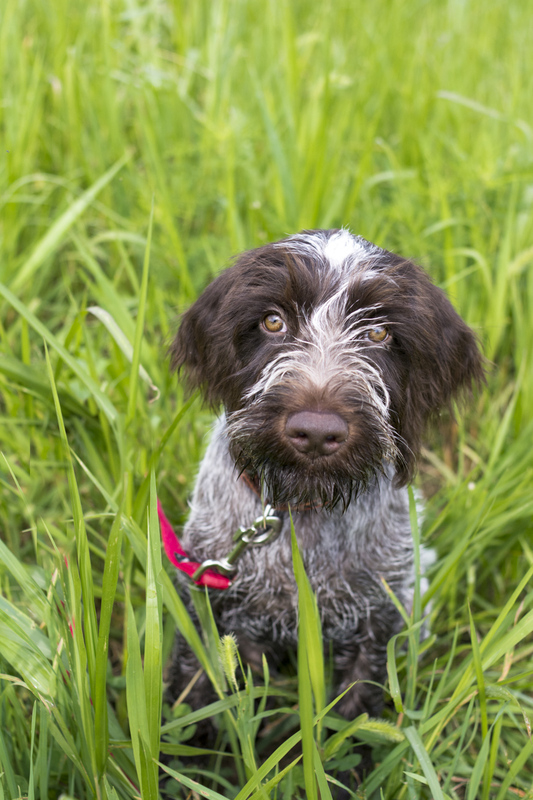 Our puppy program will kickstart your journey to raising a balanced dog as we cover topics such as socialization, nutrition, teething, boundaries, greeting manners, and early obedience. Does your dog jump on you and basically anyone who comes into your home? Do you find your neighborhood walks with your dog are more of a workout for you than your dog? Do you struggle to sit down and eat a meal in peace because your dog is at your feet begging with all of their might? Well you are in luck, these behaviors are quite normal, and usually stem from boredom and a lack of leadership. Many dog owners are facing the same issues with their sweet pups, but things can be different. Yes it will take work, but with a solid foundation of trust and respect your dog can be the dog you dream of. The Board and Train program immerses your dog into daily life at Syrius headquarters, providing a 24/7 training environment. 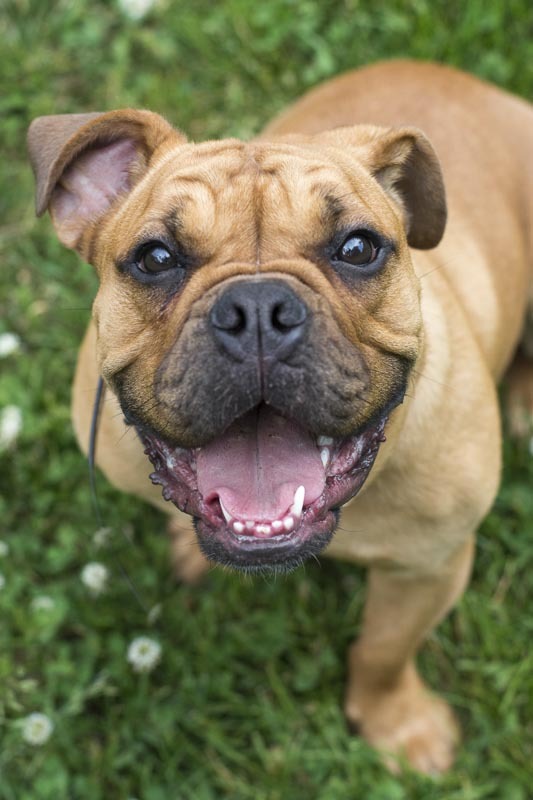 We will immediately get to work implementing structure and boundaries that will help your dog become a more polite and emotionally balanced member of the family. In the beginning we keep things simple as many dogs need time to decompress and settle in. As they get comfortable we get to work building a relationship with your pup through work and play. Training time is kept short and frequent, and takes place in less distracting environments at first. As your dog’s skills advance so do the distractions, expectations, and their inclusion around daily life activity. This is also when we begin to include our own pack into your dog’s training more. Though we will lay the foundation for you and your dog over the course of 2-3 weeks, training doesn’t end when the dog goes home. The included follow up lessons ensure that we equip you with all the knowledge and tools you need to carry on with your dog’s solid foundation and find success. 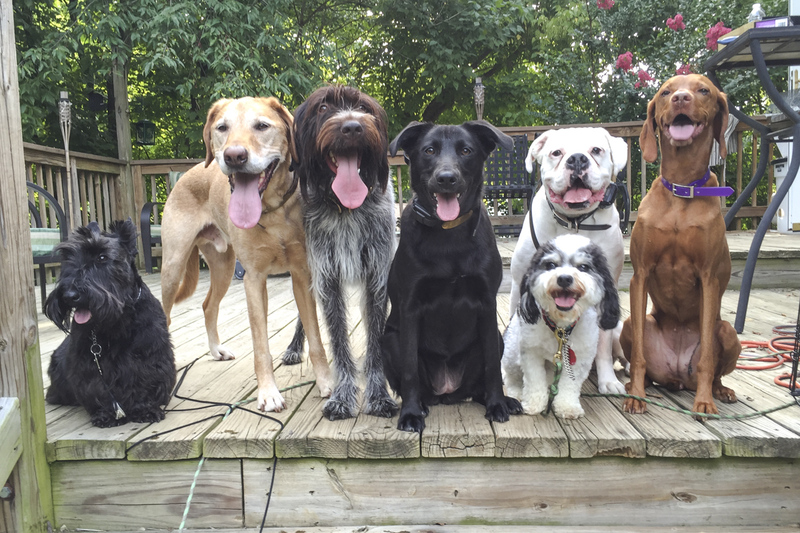 Our 2 week Board and Train program is ideal for those dogs who are generally sweet loveable pups who just need more manners and guidance to shine and thrive in their home. It can be hard to know where to even start when it comes to training your dog, or to find the time to do so. Let us help lay a solid foundation for you, we can address behaviors like jumping, barking, pulling on leash, bolting through doors, stealing food, and even off leash reliability. The 3 week board and train program is ideal for dogs who are exhibiting more serious behaviors such as reactivity to people/dogs, possessiveness over resources, or even dogs who have a hard time with everyday life due to anxieties and fears. These dogs require a slower paced approach to building trust and respect. Time and patience is huge when dealing with fears and anxieties, and we have to allow the dog time to process changes, release negative energy, and build trust through consistency. 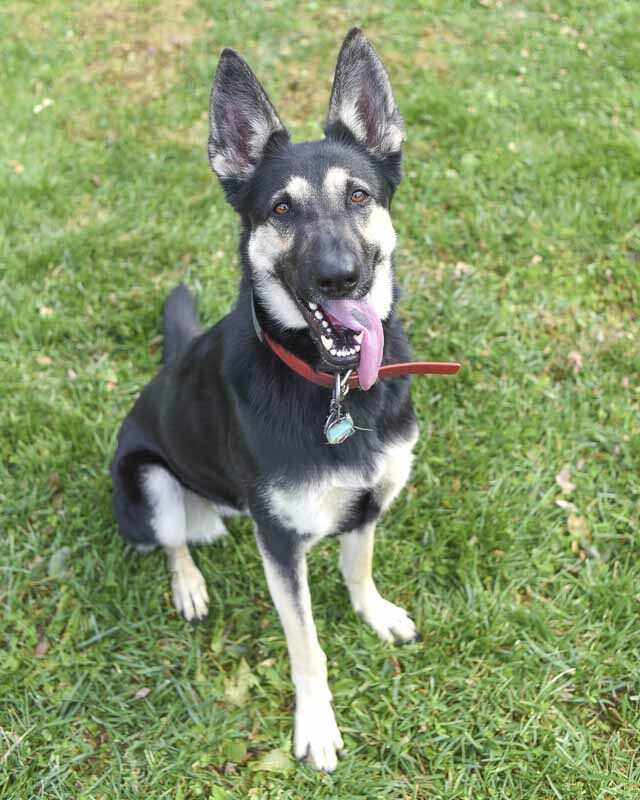 We also want to look at the whole dog and make any necessary environmental, nutritional, and emotional/mental changes needed to ensure you and your dog find success. Does your dog get a little too excited when guests come over, but generally holds it together. Have you taught your dog some obedience basics but want to take your dog to the next level and find it hard to find the time to do so? The Day Camp program is a drop off pickup program that runs Monday-Friday for 2 weeks. 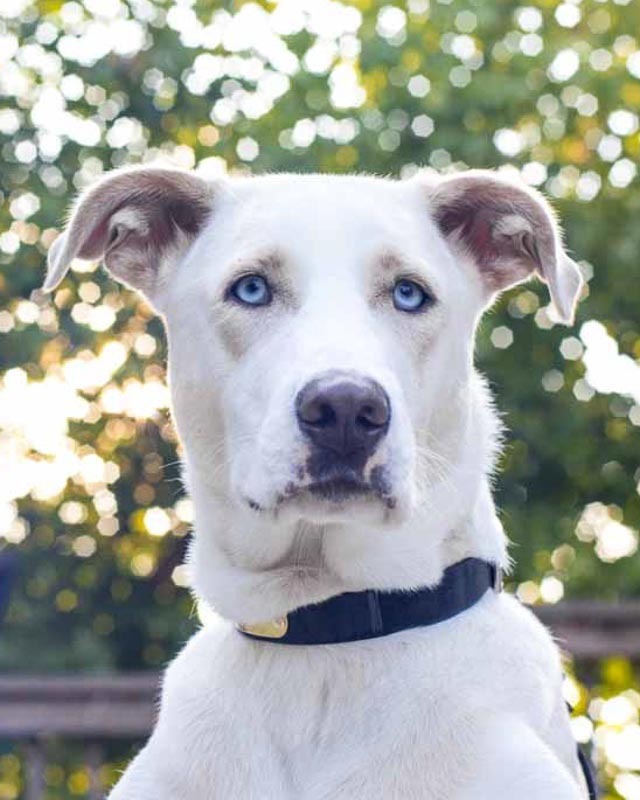 Your dog will be immersed into daily life at Syrius Headquarters but will return home to you in the evenings where you will begin to reinforce the structure and training they learn at camp. 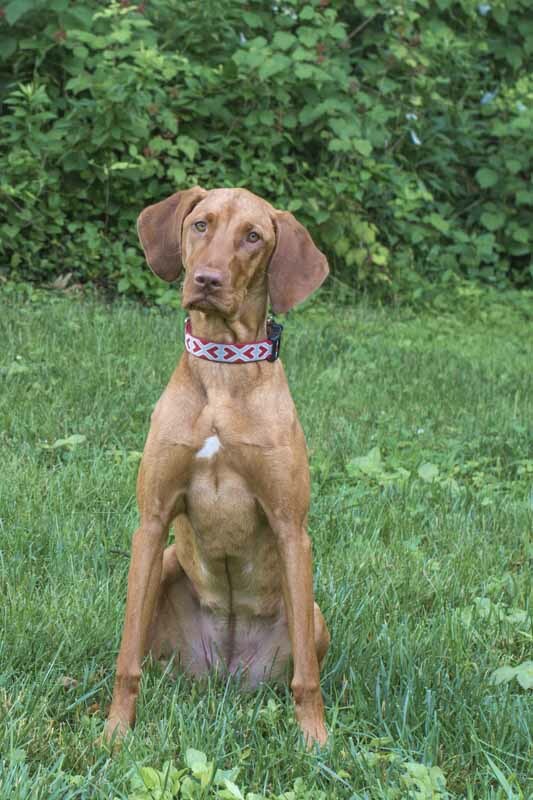 This program is ideal for owners who want to take a more hands on approach to training their pup and who have a bit more time to dedicate to training their dog. We will help you every step of the way as we clear up communication misunderstandings between you and your dog. We will help you problem solve common behavior issues by helping you understand why your dog is acting the way they are, and what they need from you to relax and behave. This program is most suitable for dogs who are not demonstrating more serious behaviors such as reactivity, aggression, and guarding behaviors. We will cover common behavior problems such as jumping, door bolting, pulling on leash, thievery, and door manners. Just got my dog back from 2 weeks at Camp Syrius. She’s a different dog. She walks next to me, doesn’t pull, or go after cars or other animals. She doesn’t jump on strangers. She stays when I tell her to stay. She fetches, she comes, she listens. HOLY %$#@, Now I truly understand that saying that there is no such thing as a bad dog, only bad owners. I was one of those owners that allowed my dog to DO stuff because she’s “my baby.” Well…no more. My dog is now well behaved and adds to our family. THANK YOU Syrius Dog. My puppy is a 7 month old German Shepherd. Angie B.